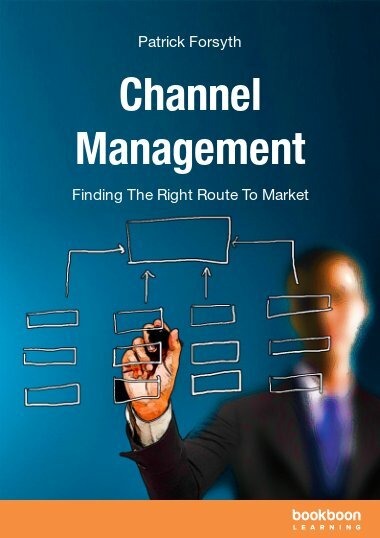 Today’s managers need to be more commercially aware more so than ever before. 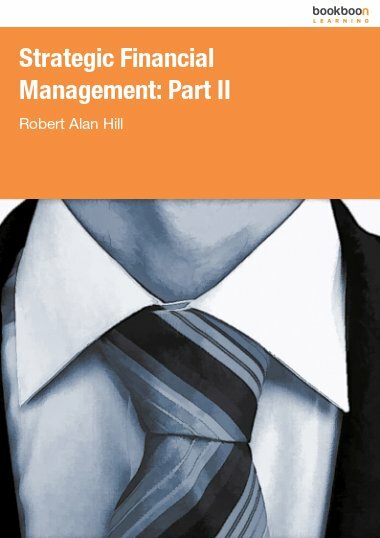 Today’s managers need to be more commercially aware more so than ever before. 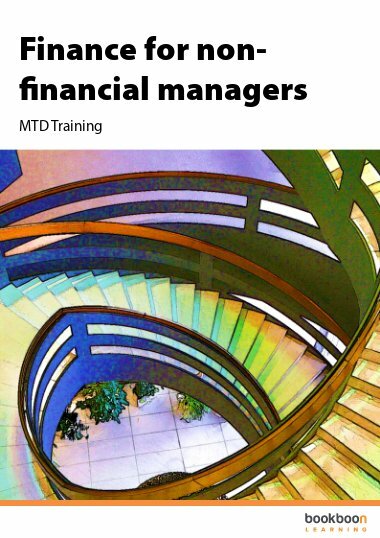 Even if they do not have to manage budgets or finances themselves as part of their role they still need to understand about the financials of a company, what it all means and the impact of their actions on the bottom line. 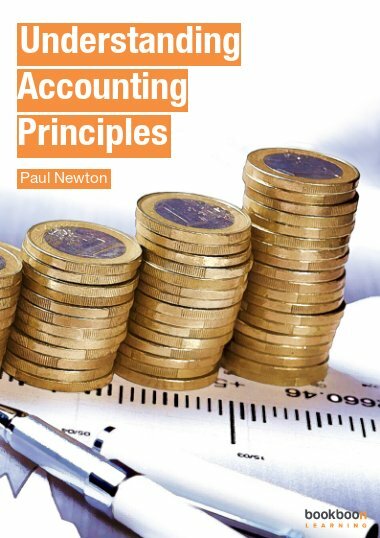 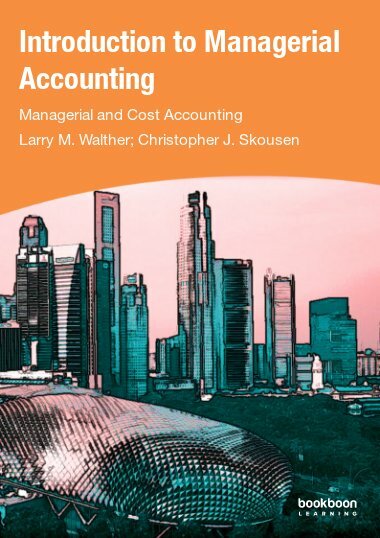 In this textbook you’ll receive a thorough grounding that explains what all of the financial statements of a company means from a “non finance” point of view. 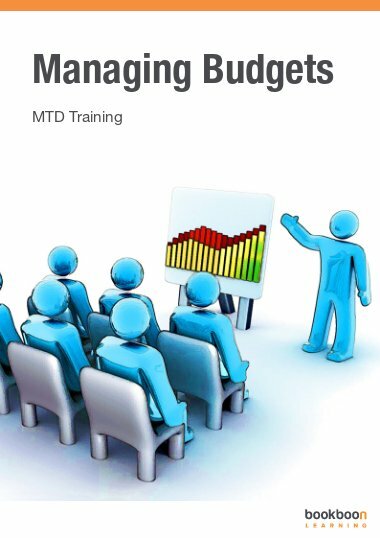 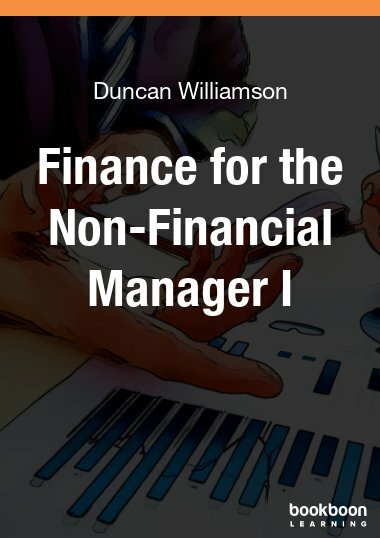 Explained in easy to understand language, you will soon gain a great insight into the finance aspects of a company even if you have no direct input into the financials yourself.